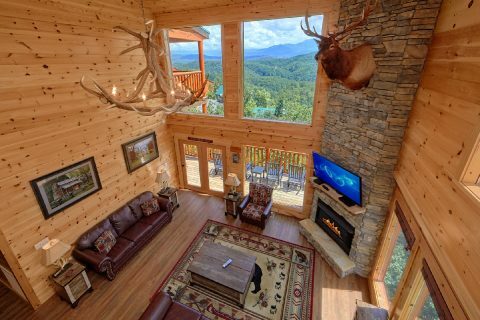 Welcome to "Elk Ridge Lodge" in the Great Smoky Mountains of Tennessee! 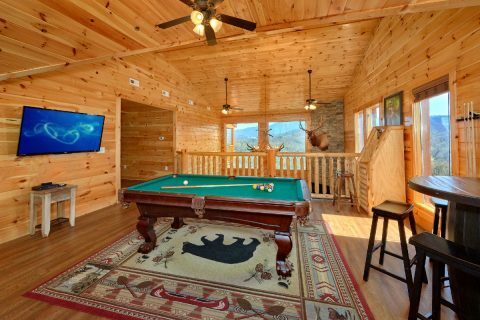 This premium mountain lodge boasts a private indoor swimming pool with a waterfall and a beautiful mountain view that lets you see for miles and miles. 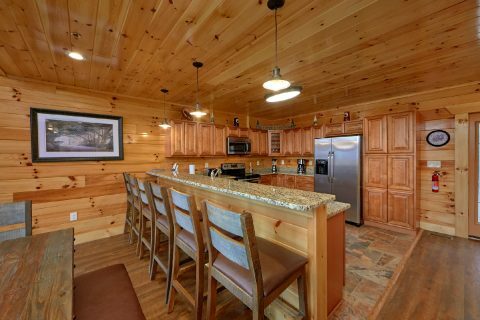 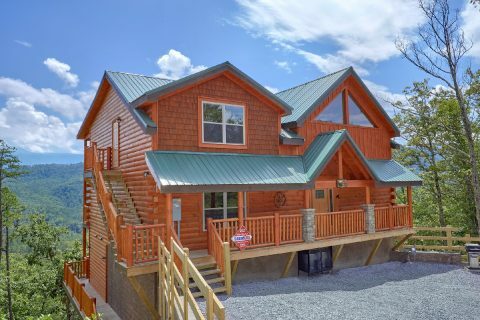 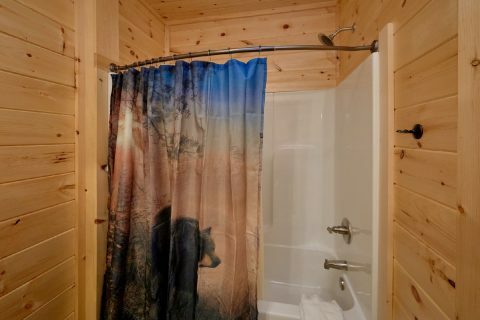 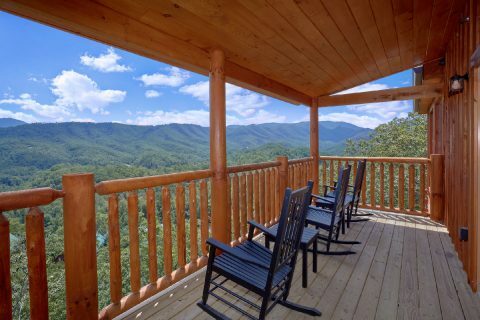 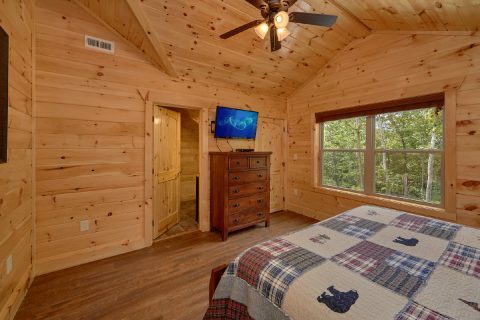 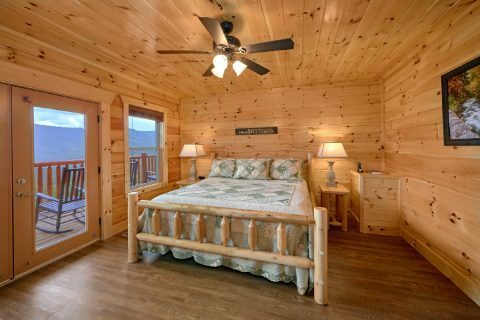 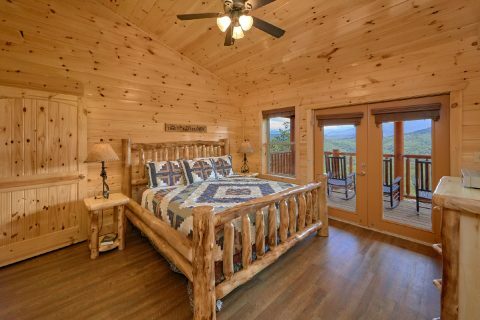 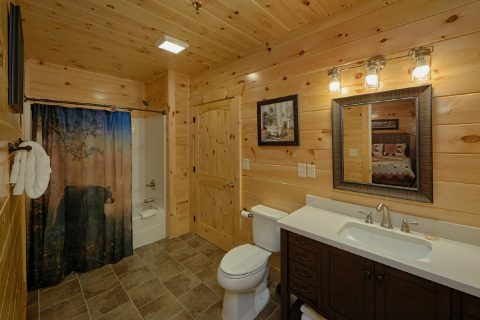 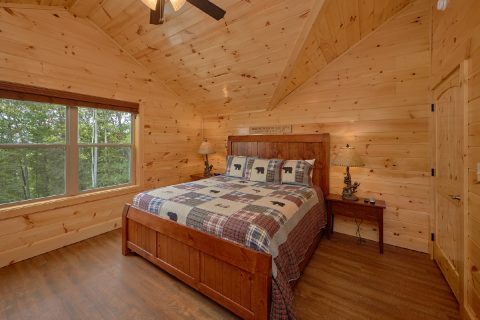 If you want to experience the Smokies in style, look no further than this comfortable 5 bedroom cabin that truly has it all. 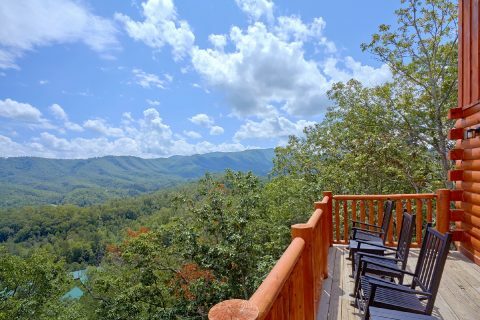 With a great location close to town and excellent amenities, this rental has everything you need to get the most out of your vacation. 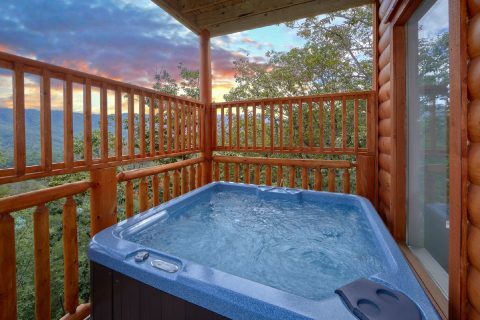 You can treat yourself to a dip in this cabin's outdoor hot tub to rest your weary bones. 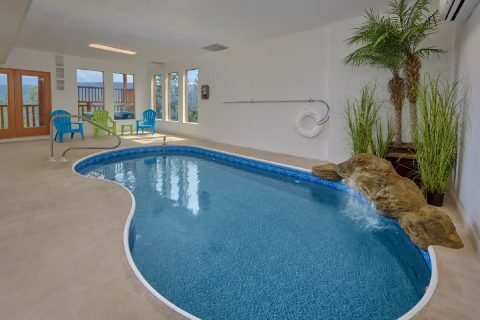 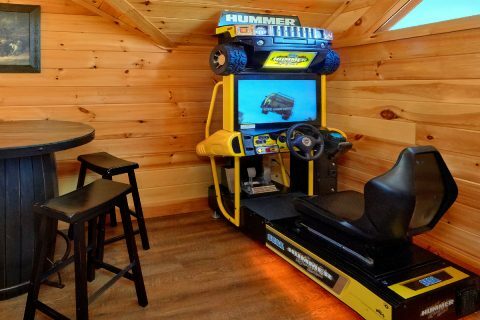 For some fun and entertainment, you can enjoy splashing and playing in the private indoor pool or you can enjoy playing in the upstairs game room with an arcade game, a sit-down race car driving arcade game, and a pool table. 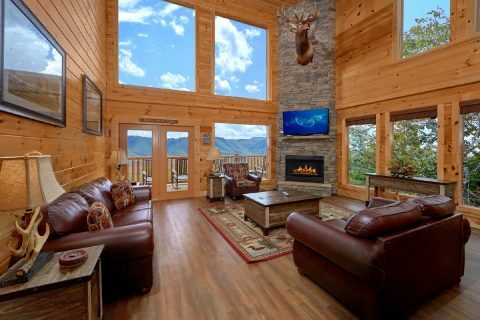 To spend time with family and friends, everyone can gather in the comfortable living room area with a gas fireplace and a television, or you can enjoy sitting outside on the deck with a gorgeous mountain view. 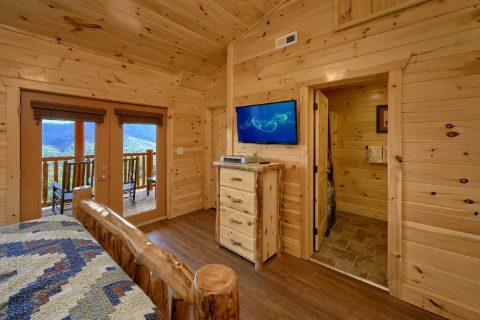 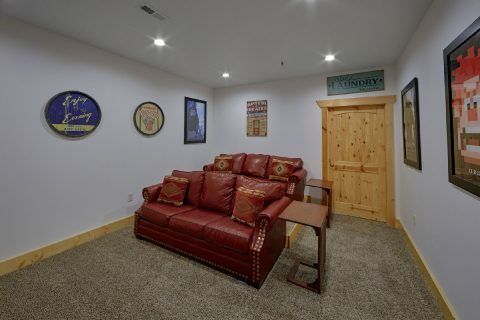 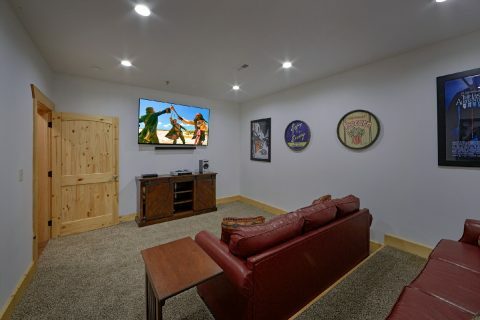 For watching your favorite movies and shows, this cabin also comes complete with a theater room that boasts a 70" television and 2 rows of couch seating. 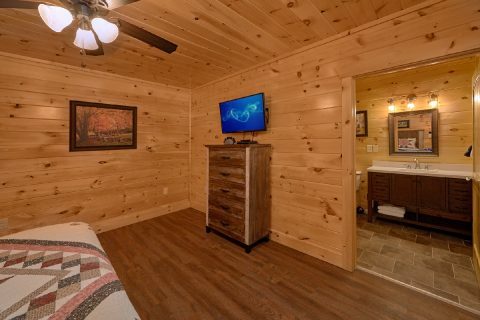 Your luxurious cabin also comes complete with WiFi Internet, a gas grill, a washer/dryer, and a full kitchen for guests to use. 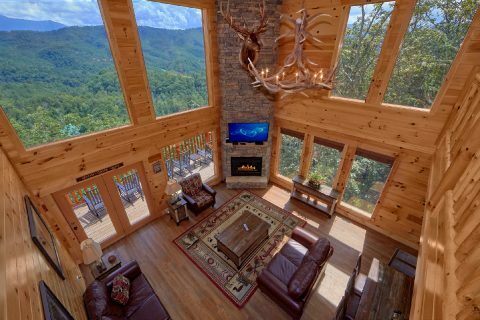 Better yet, "Elk Ridge Lodge" offers a prime location for exploring the Smoky Mountains. 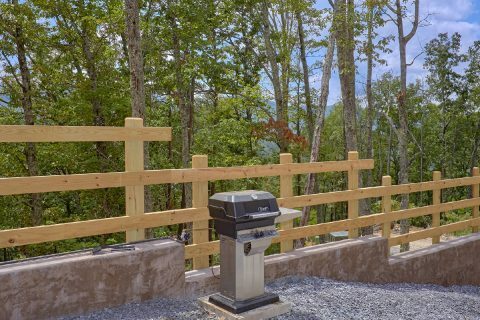 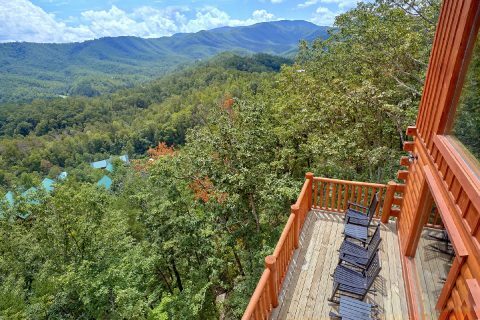 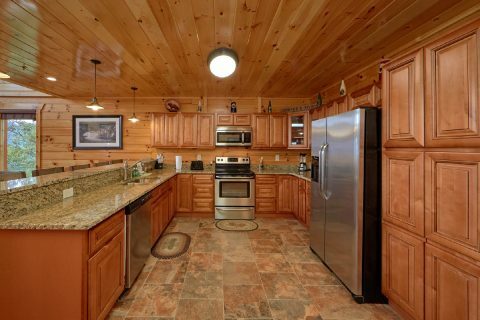 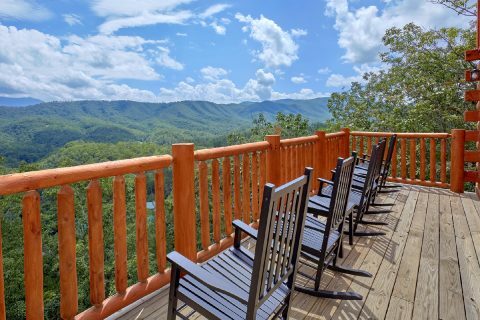 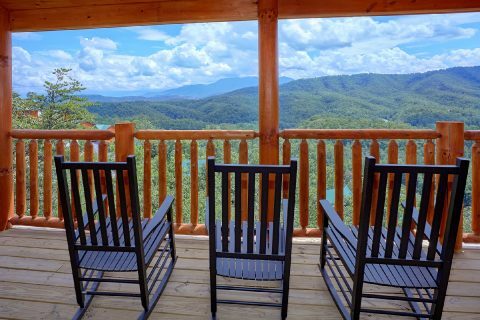 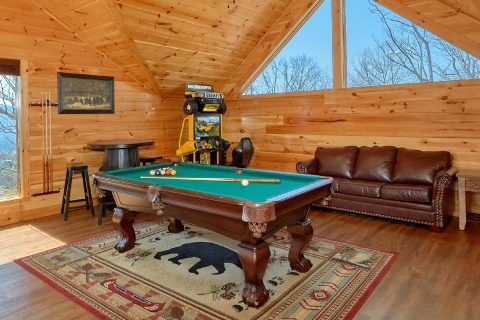 From this rental's beautiful spot in Sherwood Forest Resort, this rental places guests only a few minutes away from Downtown Pigeon Forge and Gatlinburg, TN. 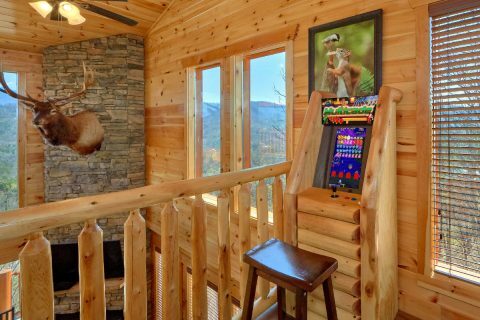 As a result, guests can explore dozens of attractions, shops, and restaurants with ease. 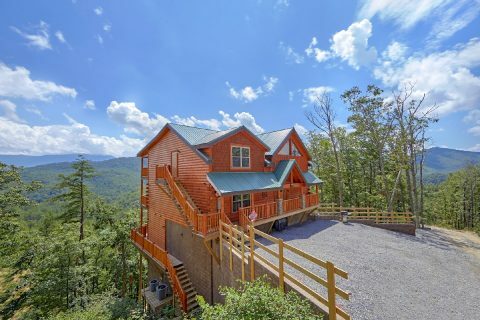 After a great day spent exploring Downtown Gatlinburg or hiking in the Great Smoky Mountains National Park, you'll love returning to your own private luxury mountain lodge for some R & R.
For staying well rested on your trip, this cabin provides 2 king bedrooms on the main level, 2 king bedrooms upstairs, and a lower level bedroom with 2 sets of queen-size bunk beds. 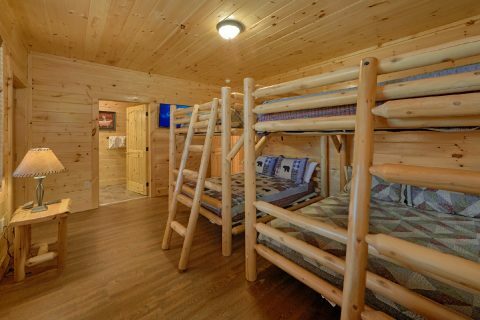 For additional guests, this cabin comes complete with 3 sleeper sofas. 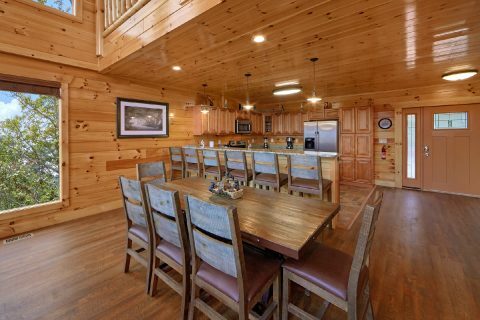 With room for up to 22 guests, this premium cabin rental is just the right size for a group vacation or a get-together with good friends. 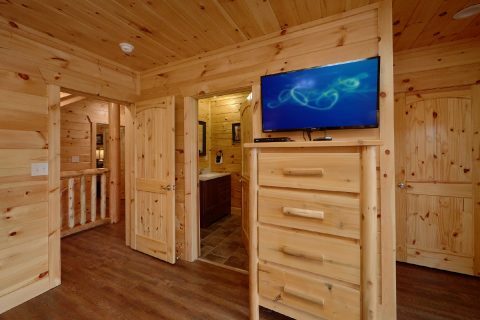 Reserve your luxury cabin online today with Cabins USA Gatlinburg to save 15% on your nightly rate!